This is all news to the Celtic’s who have Shaq signed to a two-year deal to play for them last summer, and is still under contract. O’neal had a lackluster, …almost brain-dead season this year with the Celtic’s,playing in only 37 games, due to an Achilles tendon injury. His career highlights include being selected the first overall pick in the 1992 draft by the Orlando Magic,being selected the Rookie of the Year in 1993,as well as being the 5th all-time in career points with 28,596. Is Hoopz Shaq's next wife? Shaq's girlfriend Nicole Hoopz Alexander...will she stay or will she go? 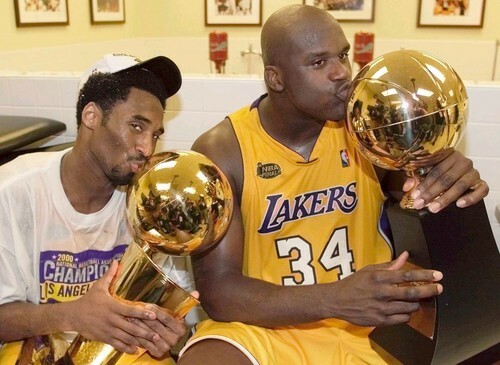 Although Shaq has not announced what he has planned for his future, but in the past, Shaq has made it known that when he did retire, he would like to become a law enforcement officer. This entry was posted on June 1, 2011 at 11:57 pm and filed under Entertainment News. You can follow any responses to this entry through the RSS feed.